In the last blog, we focused on why an ideal client profile is important for your business, how to determine your IDEAL CLIENT and the impact of creating an ideal client profile for your business. 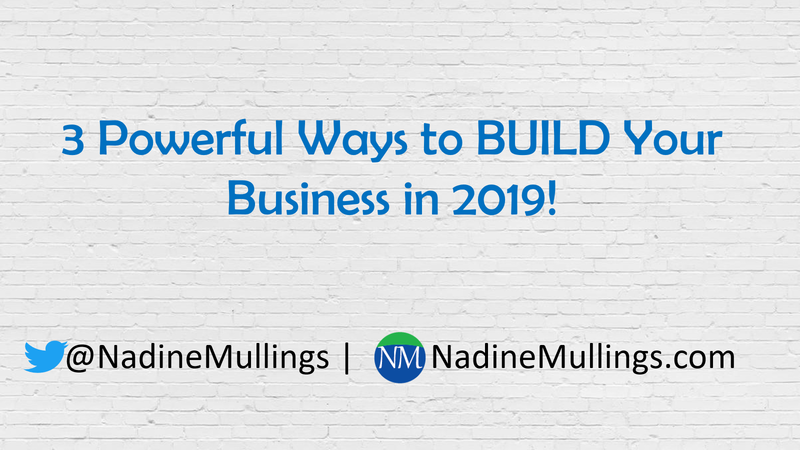 Today we are discussing Planning to Prosper in 2019. 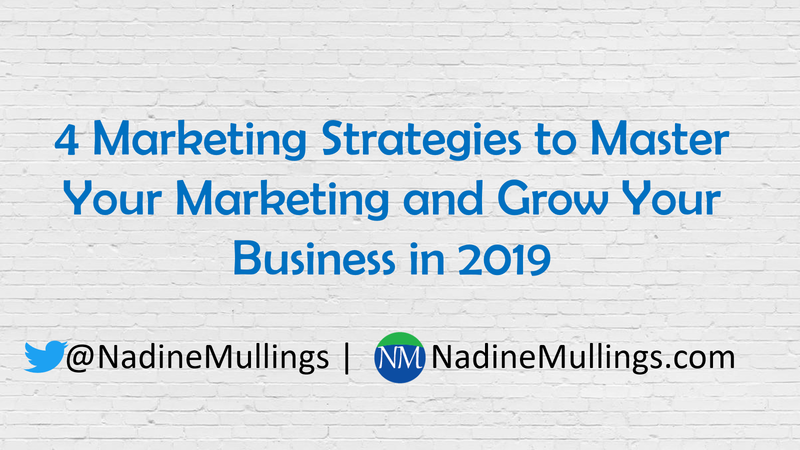 Watch the video below, or read the post to learn 4 strategies to master your marketing and grow your business. 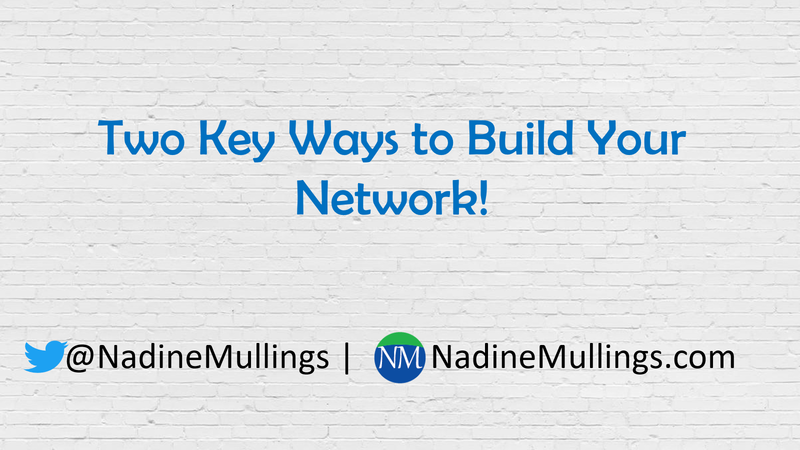 In the last blog post, I shared the 3 key things you should build in your business, which included building your audience, network, and database. 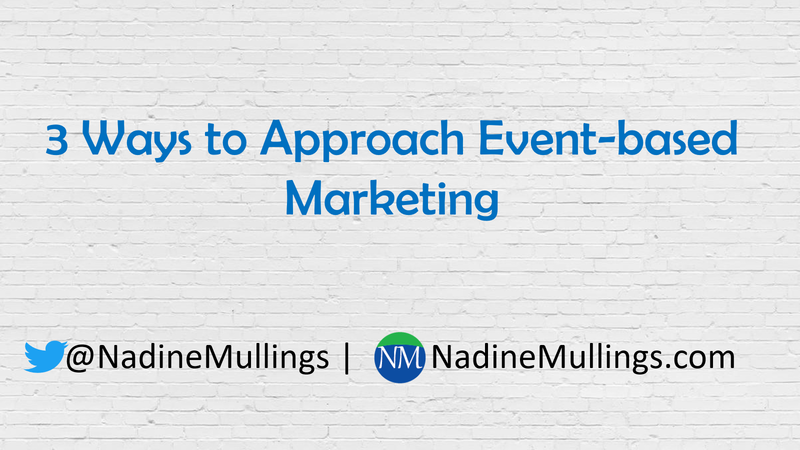 This week the focus is on how to engage your audience, network, and database. 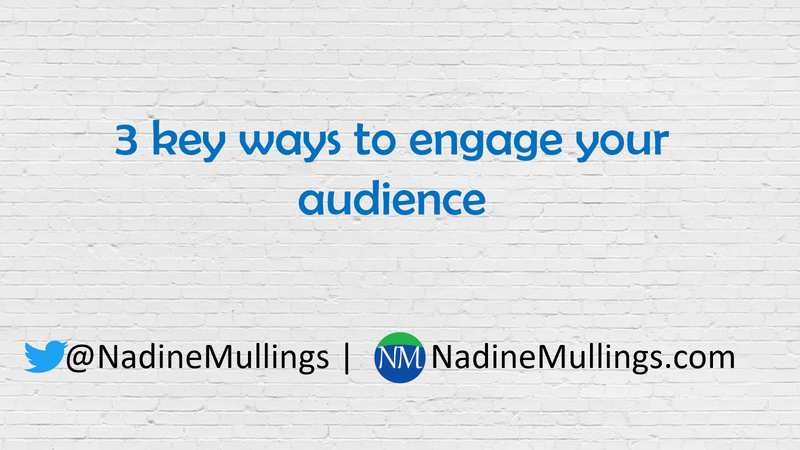 Watch the video below, or read the post to learn 3 key ways to engage your audience. As business owners and entrepreneurs, the 4th Quarter of the year is a GREAT time to end the year strong between the holiday purchasing season and gearing up for the new year! 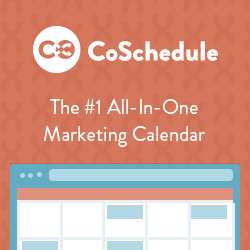 There are so many opportunities to make a sale, but before you plan out your marketing activities for the 4th Quarter, or even for 2019, there are four things you should identify and get clear on in your business. 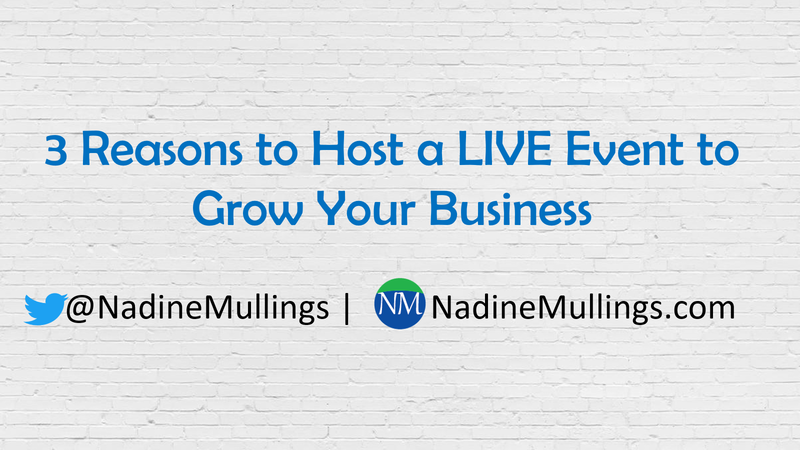 In my last post, I talked about 3 reasons to attend live events to grow your business. Those reasons included gaining insight, making connections, and finding out about opportunities. 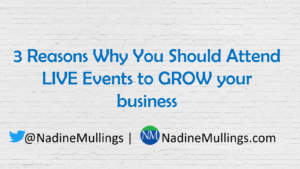 All of these reasons are great and can help to grow your business, but if you want to take it a step further, you might want to consider hosting your own event. 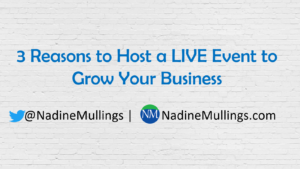 In this post, I share 3 reasons why hosting your own live event can help to grow your business. 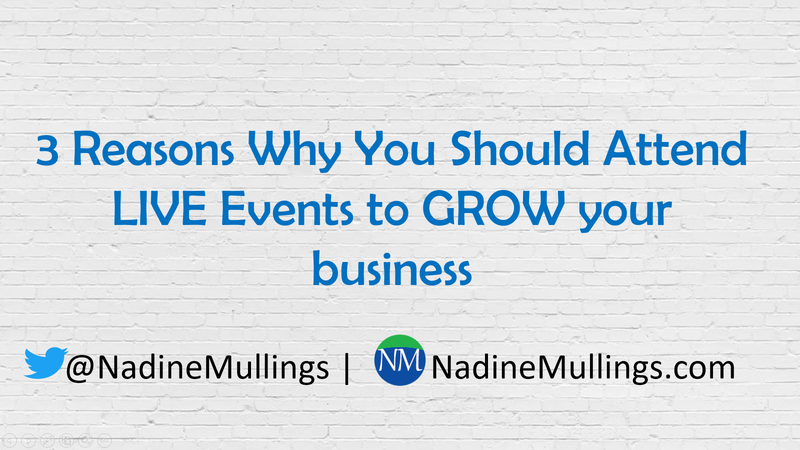 Attending LIVE educational events like conferences, workshops, seminars, and retreats can be one of the BEST ways to GROW your business. I usually attend an average of 4-8 educational events a year, so far this year I have attended two conferences Spark and Hustle and Exposure and Profit. At each conference, I was able to gain insight, make connections, and find out about various opportunities to grow my business. 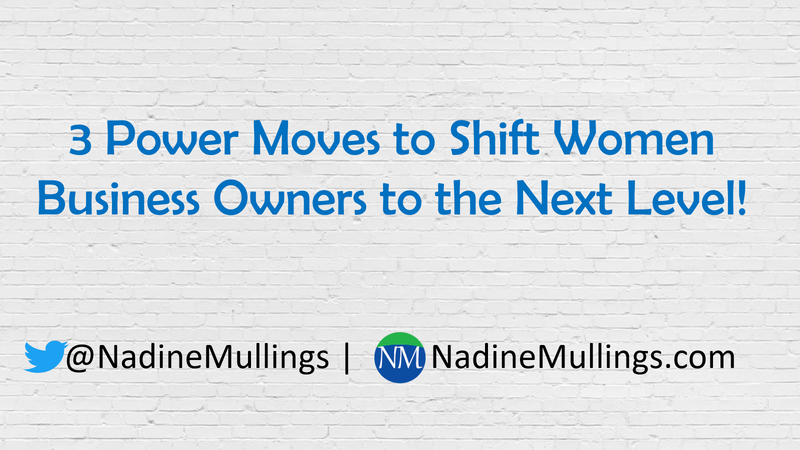 3 Power Moves for Women Business Owners to Level UP! As women entrepreneurs and business owners, in order to move to the next level and ELEVATE our businesses, we have to deal with the issues that STOP us from growing. First, as women, we have to manage a lot of things both personally and professionally and this can lead to stress and anxiety. So how do we manage stress and anxiety in a way that allows us to succeed in business? Second, many of us struggle with negative thoughts that lead to self-sabotaging behavior which can impact the results of our businesses. So what can we do to take control of this so we can take the necessary actions to grow our businesses? And last, but not least, we have to compete in a crowded marketplace with lots of people doing what we do. 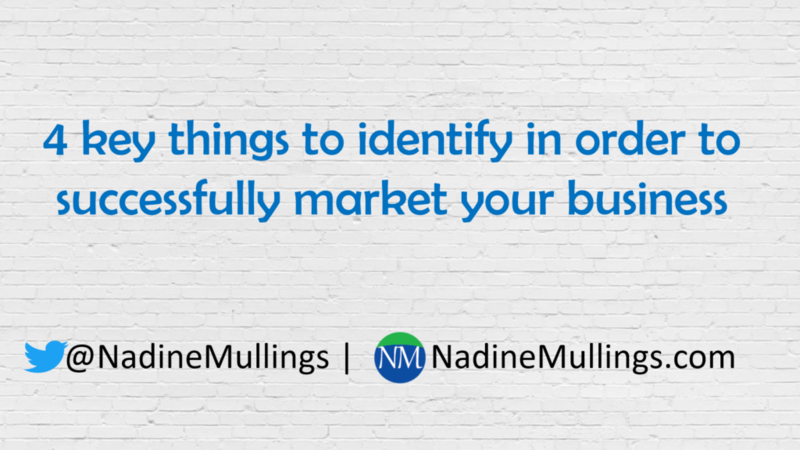 So how do we stand out in a crowded marketplace so we can attract our ideal clients? In this week’s blog post I am joined by Astra Farquharson, Founder of Therapy Yoga and Clestine Herbert, Purpose Coach and we discuss some POWER MOVES you can use that help you to address the struggles listed above. Watch the video below, or read the post to learn more. 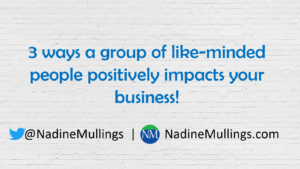 3 ways like-minded people positively impact your business! Being a business owner is NOT easy, sometimes the hardest thing can be getting the support you feel you need in order to succeed in business. 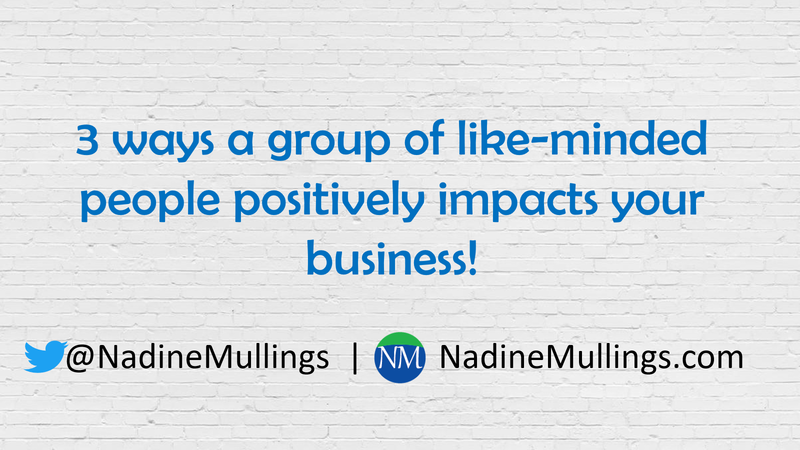 In this week’s blog post I focus on how a supportive group of like-minded people can positively impact your business! Watch the video or read the post below to learn more.